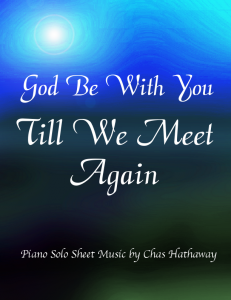 Sheet music available on my website. 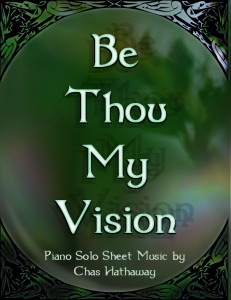 While I’ve been writing music for over 17 years, this week marks four years from the time I put out my first piece of sheet music. 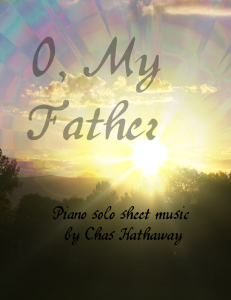 If I had known the incredible response the sheet music would have, I would have started putting it out much sooner! I just wanted to offer my deepest thanks for all you have done to help bring about my dream to become a full-time musician. 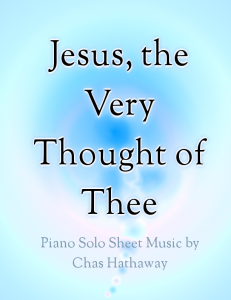 It’s your purchasing the sheet music that’s done it. I’m not exaggerating when I say that every time you download another piece, it keeps food on my family’s table, and keeps me writing more music. We’re still working to get above the poverty line (the cliche of the starving artist has become the story of my life), and the road isn’t easy, but your support is a much bigger encouragement than you can imagine. 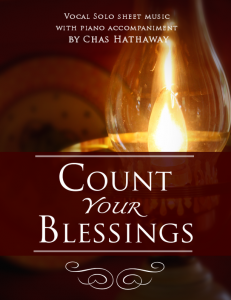 I love being able to bless the world with the gifts God has so generously given. It’s a calling that can be challenging, overwhelming, and so incredibly rewarding. I don’t perform in public very often. You’re the ones carrying the music out to the world. You’re the ones making a difference in the lives of those who hear you play. You’re touching hearts and blessing souls. What a beautiful thing! Today also marks my 50th piece put to sheet music. 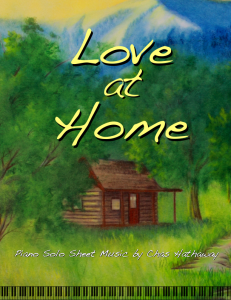 If you haven’t been to my homepage lately, take scroll down and look and the fun mix of sheet music listed. I used to get teased at the MTC because I loved the hymns of zion so much. That was almost 15 years ago. I think the Lord was shaping my musical heart even back then. So again, I just wanted to say thanks. Let’s keep making the world a better, more beautiful place. I believe that. God is not a distant being. He’s a loving, intimate, and kind Father. 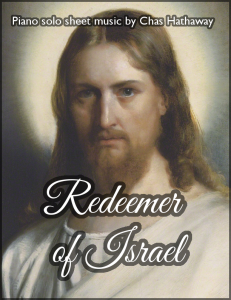 He teaches, guides, chastises, and loves us all. Sometimes, like tantruming three-year-olds, we forget that, and think He must hate us because we’ve caused ourselves pain. But in quiet moments, when we listen, we can hear His voice, whispering that He loves us, and wants to help us become more than what we are. And I think He’s whispering it a lot more often than we may think. 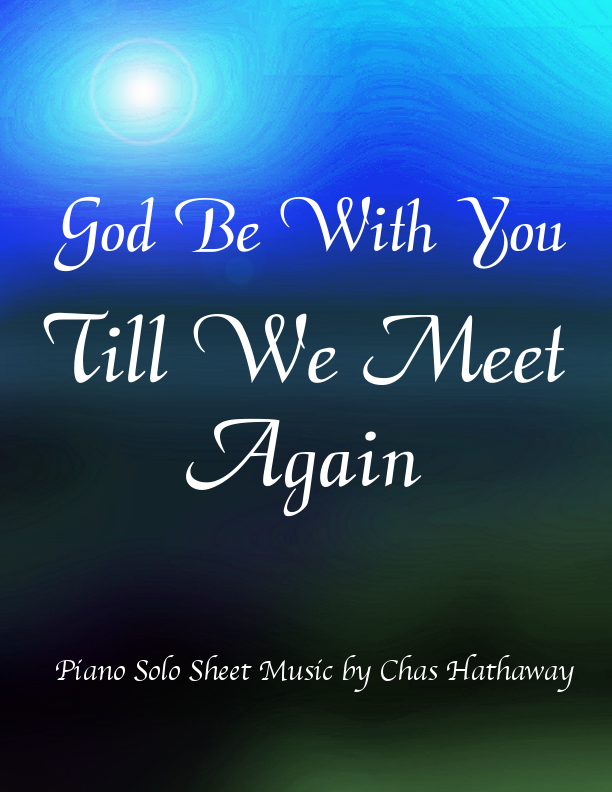 The sheet music and MP3 are available on my website. Have you ever had times when scripture study was tedious, boring, or non-existent? Most of us have. But you’re in luck. Those days are over. 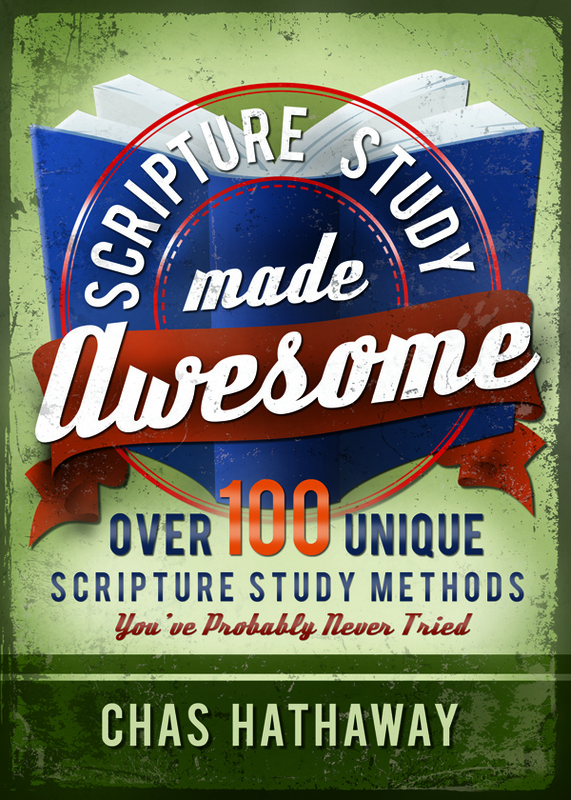 In Scripture Study Made Awesome, released TODAY, you’ll find an original list of over 100 fun, interesting, and creative ways to study the scriptures, with encouragement to help you begin a life-long habit of enjoyable daily study of the word of God. You now have more resources than ever before to discover the study methods that will work best for you in your individual situation. Starting today, your personal and family scripture study will forever be awesome. 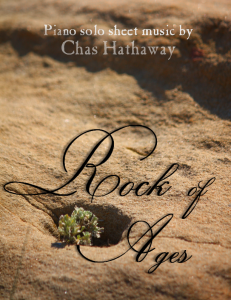 You can order it online through Cedar Fort, Amazon, Barnes and Noble, and soon it should be available in Seagull Book and Deseret Book. Please tell everyone you know about this. Pass the word, Facebook it, pin it, forward it, let’s get the word out and help everyone have a great scripture study experience every day!